As a new mom with virtually no previous experience with babies, I am learning as I go. I read, I watch, I observe and through trial and error, I learn what works and what doesn't. 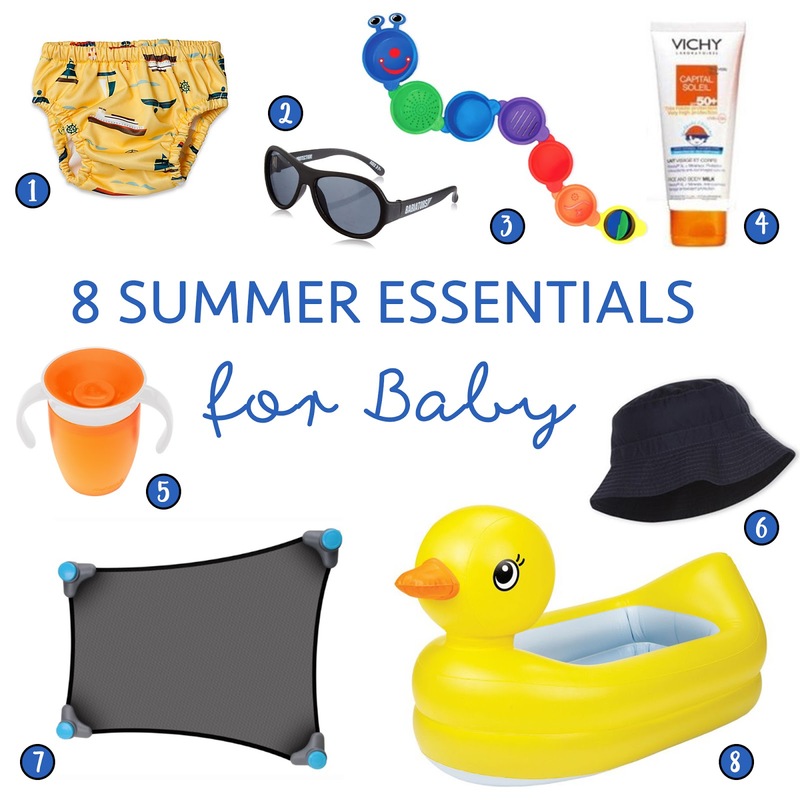 I love reading helpful baby posts online, so I figured I'd share some of my newly acquired mama wisdom about Summer essentials! What are some Summer essentials you love?